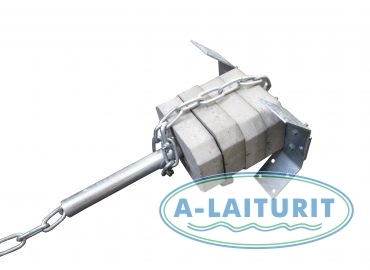 Weight anchor to which selected amount of 25 kg concrete weights are added according to need (25-250 kg). Delivered in parts, easy to transport and assemble. 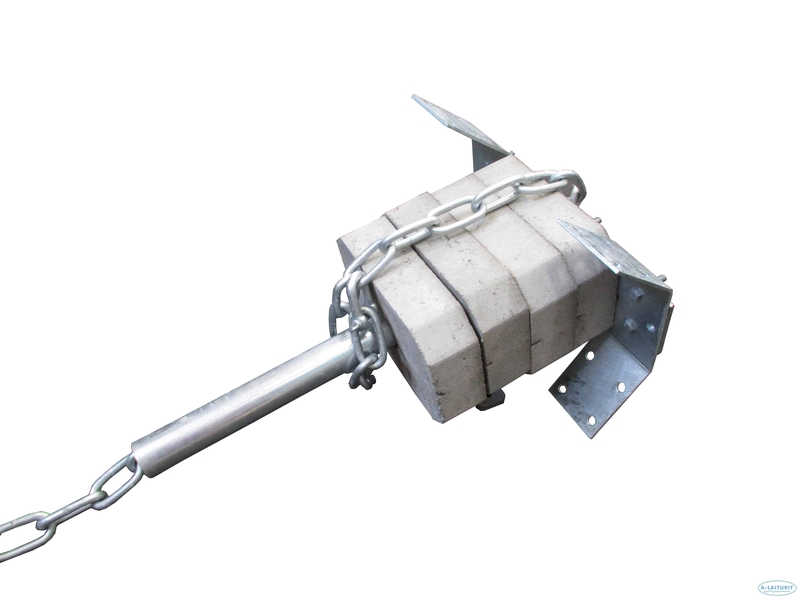 Chain, shackles and 25 kg weights are not included.